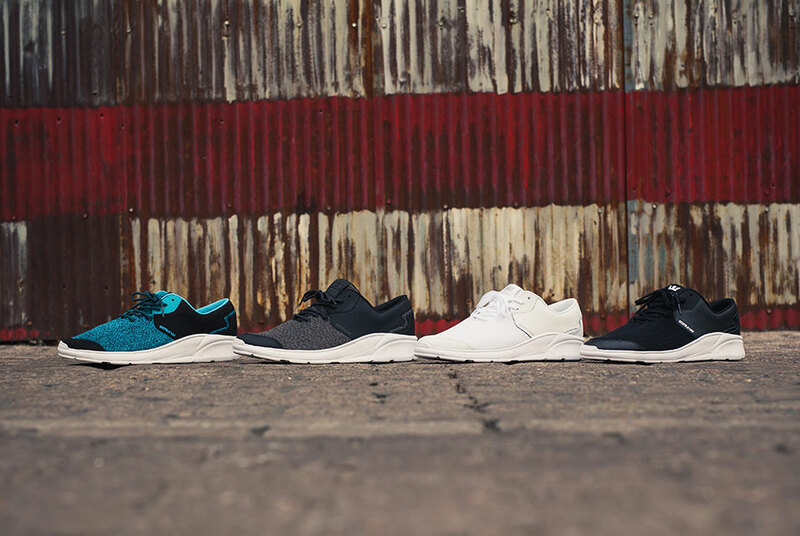 Supra Footwear has always been going off the beaten path and creating their own lanes of design and style. Since the brand first burst onto the scene with the super high-top skate shoes, Supra has been recognized for their penchant for creativity – and their new footwear models of the year reflects that attitude. The Cali-based skate-brand just launched their #AlwaysOnTheRun campaign in an effort to give some shine to those who share a similar mental wavelength, and they’re about the reward those who make their own way with some great weekly giveaways. Just upload a photo/video displaying your own personal creativity, use hashtag #AlwaysOnTheRun and @SupraFootwear, and every week Supra will give away a pair of the all-new NOIZ running shoe. The grand prize? Hang with the Supra crew in NYC. 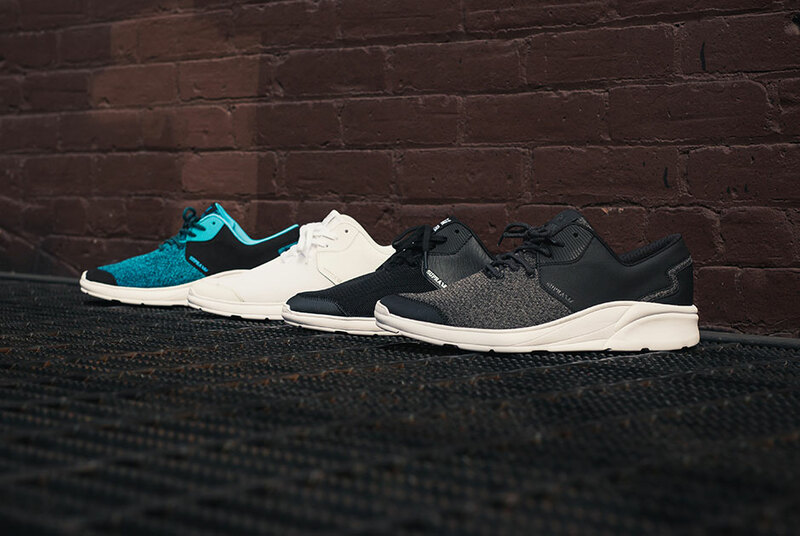 Check out the Supra Footwear #AlwaysOnTheRun microsite and check out more photos of the NOIZ below.